It’s probably no surprise that large families need more room when the travel than smaller families, and typically, the minivan is the go-to option for those large families. But what if there was another option? 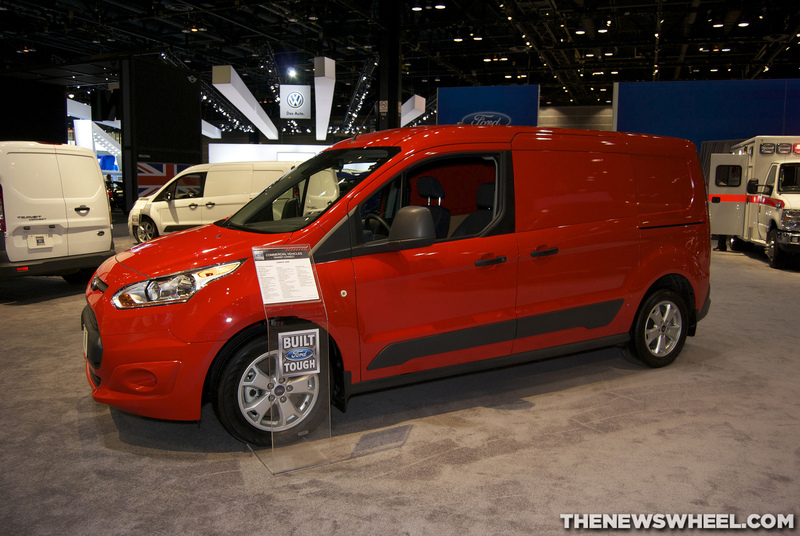 Looks like the growing number of families are turning away from the traditional minivan and moving on to the Ford Transit passenger wagon. 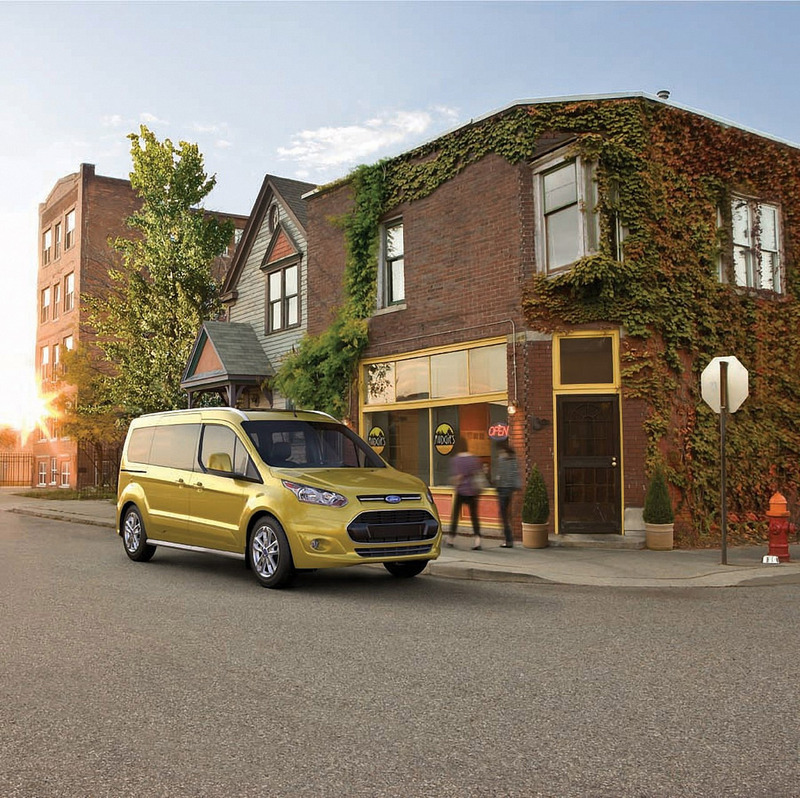 Available as a cargo van, passenger wagon, cutaway, or chassis cab, the Ford Transit does seem to be the best option for large families. With seating for up to 15 passengers, is there really a better way to travel in style with your large family than in a Ford Transit? 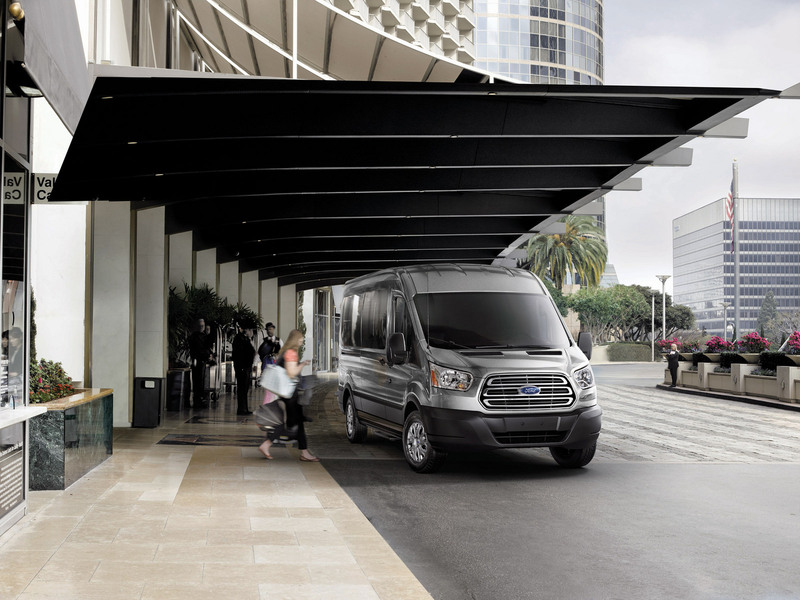 With a 30% year-over-year increase in sales for the Ford Transit, it’s clear that more and more families are turning to the more non-traditional travel approach. Interested in seeing what the Ford Transit can do for your family? 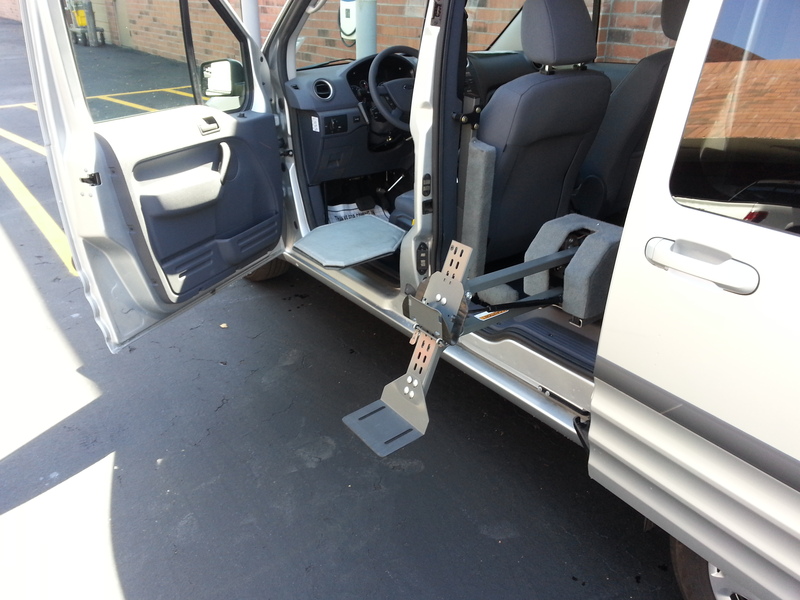 Contact us at Sanderson Ford and we would be happy to help you find the perfect fit for your large family today!